From 1799 to 1819 more than 1,000 pages of British naval news and views were published every year in The Naval Chronicle, including action reports, intelligence of foreign naval matters, and biographies of officers. 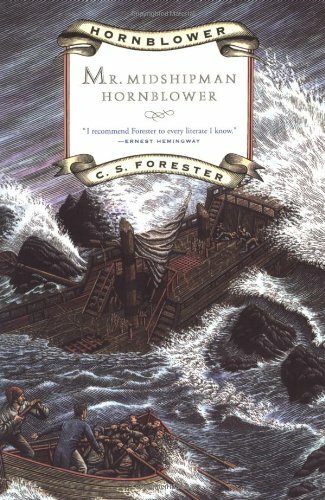 In short, it was the most important original account of the naval part of the Napoleonic Wars. Outside the major libraries the 40 volumes of The Naval Chronicle are not generally available. 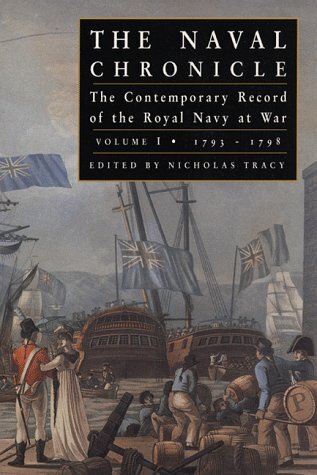 This new consolidated edition, in five volumes, contains all the most significant material from the originals, including Admiral Nelson's only autobiographical record. 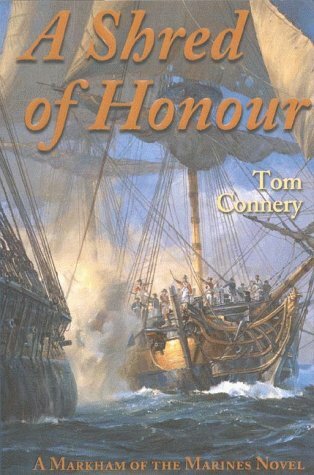 Nicholas Tracy, a member of the history department of the University of New Brunswick, is the editor of Naval Warfare in the Age of Sail and the author of the definitive Nelson's Battles.